Pre-registration opens Mar. 1, 2019. Pre-registrations will close at 5 p.m. the Tuesday the week prior the run date. Pre-registration for the entire series will close on Apr. 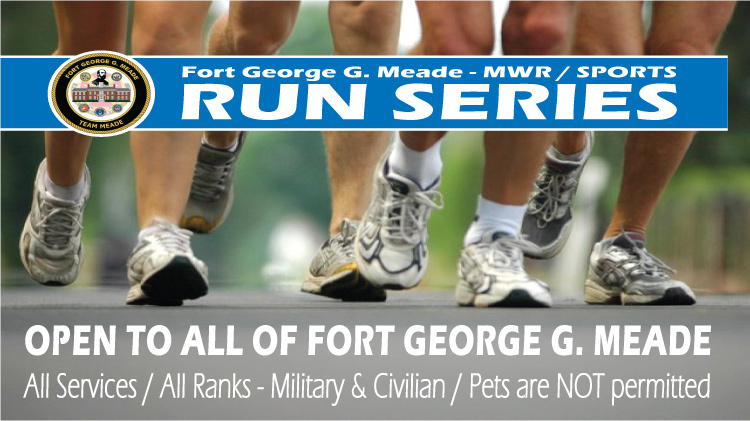 2, 2019 at 5 p.m.
Visit the Run Series page for run dates and details. Please feel free to stop by Gaffney to sign up. We accept cash or check. To register online, click on the sign up button below then select the run you want to register for.